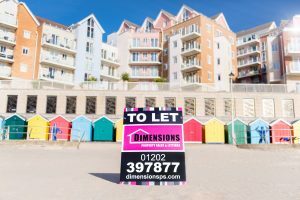 Dimensions Property Services – Property To Rent, For Sale and Holiday Lets in Bournemouth. 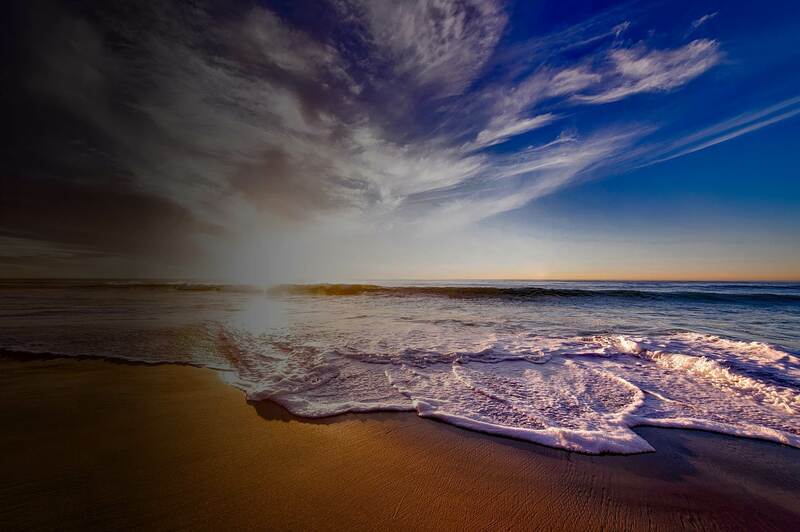 Whatever your property needs DIMENSIONS are the Bournemouth property experts! Bournemouth is a great place to rent or buy. 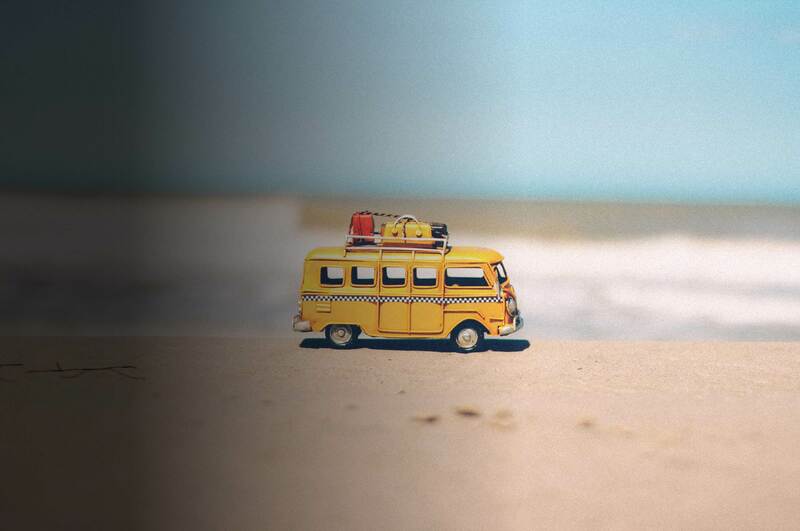 All the benefits of city living and by the seaside! If you have a property to sell or wish to let your property DIMENSIONS can help! 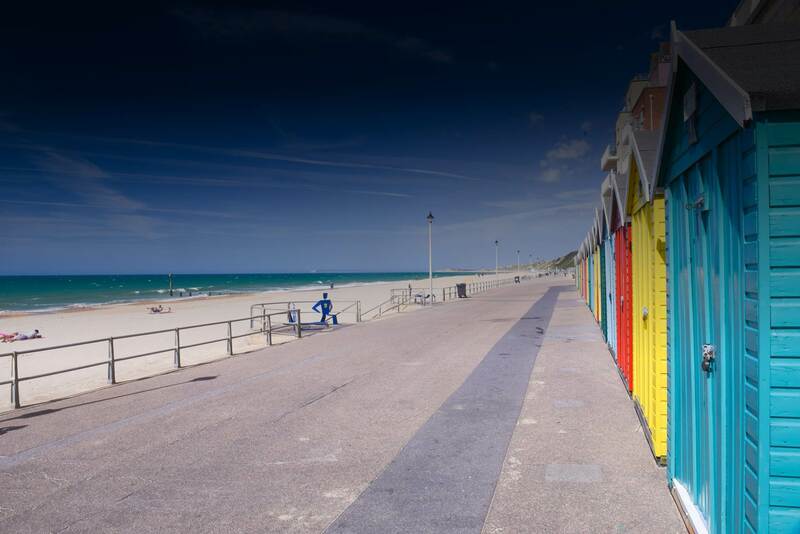 Whether you are looking for a weekend break or your next holiday we have ideal Bournemouth properties for you! When you rent or sell with Dimensions Property Services your home is listed on Rightmove and OnTheMarket. It is therefore visible to 1000's of people searching for a home like yours. Why not download the Dimensions Property Services app and make sure you're the first to know when the home of your dreams comes onto the market. 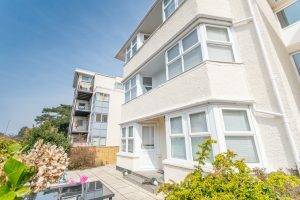 Dimensions are delighted to offer this well presented FURNISHED studio apartment located on Boscombe Spa Road. 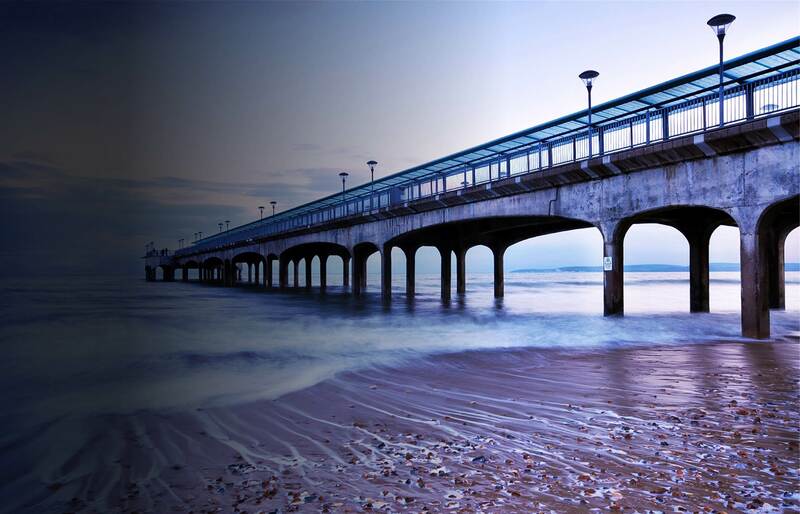 Located just yards from Boscombe Pier, Shopping Centre and the Sandy Beaches. There is first come first serve parking available in front of the development. 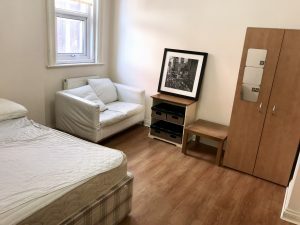 Dimensions are delighted to offer this modern FULLY FURNISHED, FIRST FLOOR studio apartment with a separate bedroom. 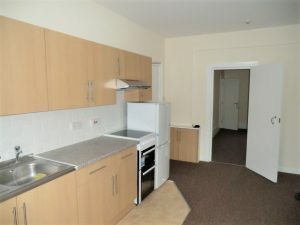 Recently built this property is ideal for a professional as offers easy access to public transport and commuting roads. 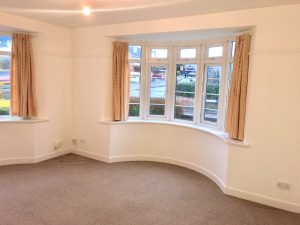 Dimensions are delighted to offer this unfurnished, two double bedroom ground floor flat. 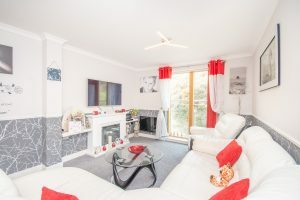 The property benefits from gas central heating, double glazing, two double bedrooms, fitted wardrobe to master bedroom, Spacious living room and separate kitchen with fridge and freezer. Dimensions are delighted to offer this luxury one-bedroom apartment in the exclusive Honeycombe Beach Development with direct beach access. 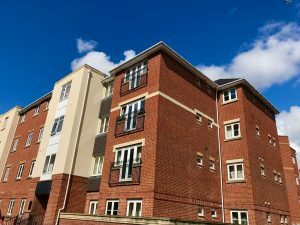 Dimensions Property Sales are delighted to offer the opportunity to purchase this well presented two-bedroom apartment located in Springbourne. 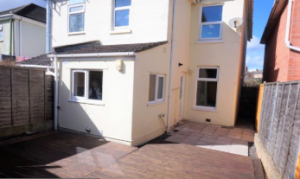 Dimensions are delighted to offer this four bedroom semi-detached family home. 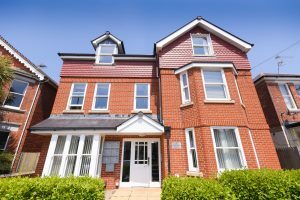 The property is located within catchment area for Stourfield Infant/Junior School and Harewood/Avonbourne Secondary School. 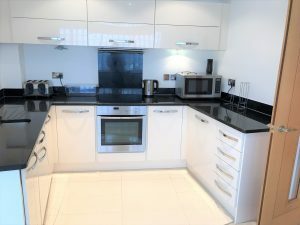 Dimensions are delighted to offer this fully furnished one double bedroom apartment. 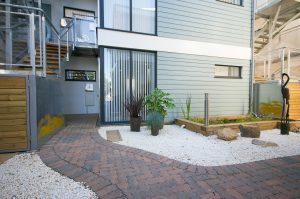 The apartment benefits from a open plan lounge/kitchen, double bedroom, separate bathroom with shower over bath and an allocated secure parking space.